International Festival of Music Producers and Sound Designers Soundedit is a unique event that has taken place in Łódź for nine years. It’s the only event entirely dedicated to one of the most creative professional groups – music producers. They may be standing in the shadow of the big stars but they are the ones responsible for the final shape of the recordings we listen to every day. Soundedit is a place where professionals meet the amateurs. 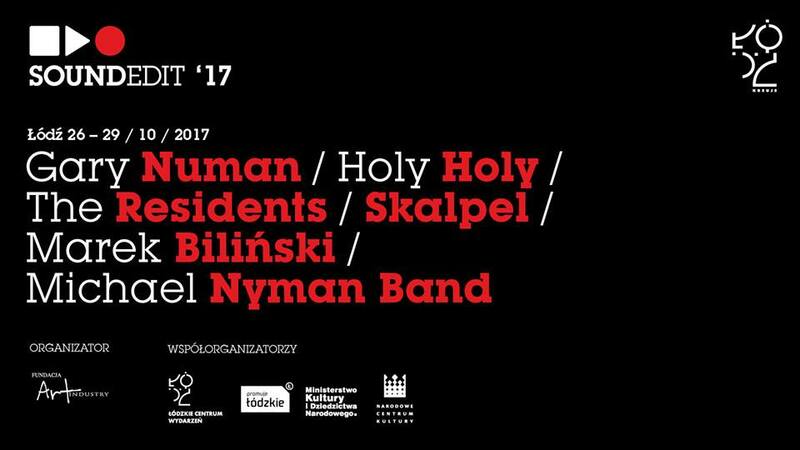 Polish artists have the opportunity to meet the world’s greatest music industry representatives. By exchanging experiences, they are able to raise the quality of their work. The most important music producers are awarded the statuette of “The Man with the Golden Ear”. Dreamt of by many, awarded to few. On 28th of October (Friday) at 14:00 we will present the results of market survey on export activity of Polish music industry during the panel: "Music Export in Poland – Where are We?". The representatives at the panel will be: Marek Hojda the vice-president of the Society of Authors ZAiKS, Jan Młotkowski the heads the Communication Dept of ZAiKS and Bogusław Pluta - MLC director of the Polish Recording Industry Association ZPAV.